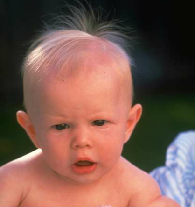 Our playgroup meets every Friday during school terms. It meets in our hall and runs from 10.10am till 12.00noon. 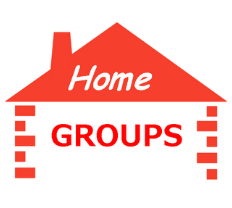 We offer a number of Home Groups that meet during the week. You are welcome to join one at anytime. 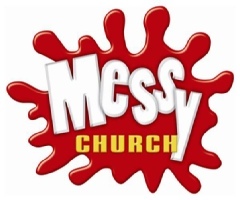 We presently run Messy Church once a term.  We will let you know via this website when the next one will be.